The Mayor Gallery, established by Fred Mayor in 1925, was one of the first British galleries to show the work of artists such as Francis Bacon, Alexander Calder, Paul Klee, Roy Lichtenstein, Joan Miro, Claes Oldenburg, Eduardo Paolozzi, Robert Rauschenberg and Andy Warhol. The Gallery has regularly presented solo shows for leading female artists such as Eva Hesse, Sylvia Plath, Dadamaino, Jann Haworth, Pauline Boty and Evelyn Axell. The gallery is best known for Zero Art and Surrealism. The Nature of Women will be the last exhibition to be held at Mayor's present address. It's interesting to note that the first display held here featured works by six male artists including Pablo Picasso, Auguste Herbin, Raoul Dufy, Fernand Léger, Jean Metzinger and Juan Gris. Eightyeight years later the gallery has gone full circle ending its occupancy of 22a Cork Street with an exhibition if six female artists. All the artists feature in The Nature of Women have one thing in common: they share an intense reaction to light and colour, form and shape. 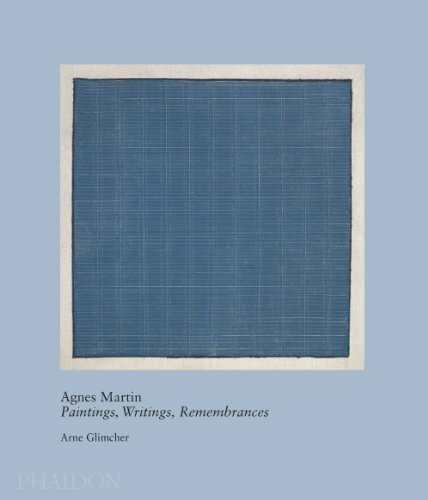 Agnes Martin (1912-2004) is one of the most important abstract painters of the 20th century with items permanently located in the Tate and MoMa. The Mayor Gallery was the first give her a solo exhibition in Europe in 1974. The current display features five works on paper from the 1950s, including Untitled, Watercolour and Graphite on Paper (1958), and two canvases from 1974. Her minimalist works, often featuring delicate pencil-drawn lines and narrow bands of colour, which seem to almost float before your eyes, have earned her a prime position in the American art scene. 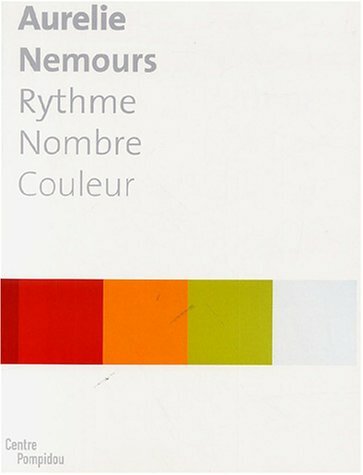 Parisian artist Aurelie Nemours (1910-2005) was a contemporary of Agnes Martin. Her works, strongly influenced by Cubism, are remarkable for their strong geometric forms, bold black lines and lively vibrant colours. After studying at the École du Louvre, she joined the studio of artist Paul Colin. She subsequently studied at the academy of André Lhote and also with cubist artist Fernand Léger. The exhibition features early pastels, created in the 1950s whilst at Léger's studio together with later pieces such as Carré-couronne - Re Rom 337 (1970-1980). American-born Anne Appleby (b. 1954), who lives and works in Montana, explores the variations of tone and light in nature. The Nature of Women features seven pieces by Appleby including her representation of Lake Ontario and a Sweet Pea. 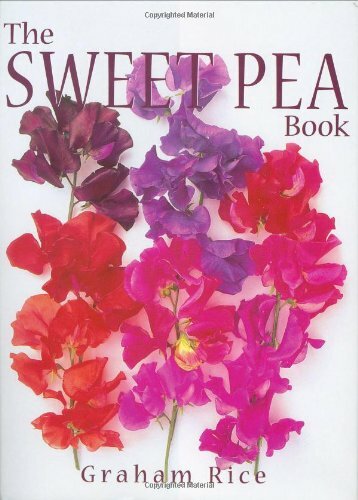 The complex colourings of the Sweet Pea are represented as Faded Sweet Pea (2008), a quadriptych of four colours. Marischa Burckhardt (b. 1927) turned to art comparatively late in life. Using collage, fabric, paint and photography to explore an affinity with nature and light, she creates beautiful textile collages with muted, yet still vibrant golden tones such as Golden Squares 3 (6 April 2012). Seven collages are included in the exhibition, each glows with golden light created by her choice of fabrics and distinctive patterns. A most prolific artist, Burckhardt has taken part in more than one hundred group and solo exhibitions. Her works shown in The Nature of Women form the series Golden Squares, all created during 2012. Sylvia Heider was born in Lilienfeld, Austria, in 1949. Strongly influenced by Agnes Martin, Heider's wood and metal wall reliefs feature abstract metal forms set within large wooden frames. The display includes untitled eight pieces by Heider which show her appreciation of natural forces. Her work can also been seen in the White House Art Collection, Washington DC; the Wittgenstein, Vienna; the Hilscher, Dubai and many other important collections around the world. Our sixth artist, Lisa Corinne Davis, lives and works in New York. She has been painting since second grade and is a prolific artist whose work has featured in numerous group and solo exhibitions. Ms Davis has received several prestigious awards including The Louis Comfort Tiffany grant, a National Endowment for the Arts' Visual Artist Fellowship, and two New York Foundation for the Arts, Visual Arts Fellowships. She is an Associate Professor at Hunter College in New York. FS: Does your heritage influence how you work? LD: Yes, sure, I think everyone's heritage influences how they think, and painting is thinking. So for me the very core of my work is the fact that I'm African-American, I'm light skinned and thoughout my life people have tried to identify me with a simple label. So in the paintings I make I'm interested in coming up with an abstract form and talking about lack of location, lack of simplicity of identify where you can't really tell where you are. My paintings are loosely based on maps which locate you, fix you, and describe things. They are micro/macro, they shift, and they're contingent on what you bring to them, so sometimes things are shapes, somethings they become things, sometimes they become measures, sometimes they become lyrical lines, so I want things to always be in flux in the paintings, just as people are in flux as to what they bring to their own identities. FS: The gridded pattern in many of your paintings reminds me of New York, but f you found yourself out on the streets of London with paints and canvas, how would you interpret our curley streets? LD: I think there's an ancientness to London. It's more lyrical, more whimsical than the streets of New York which are much more mathematical. What I'm interested in is things that are structured in a mathematical way that we trust and things that seem more personal because they're organic in nature. The Nature of Women can be seen at 22a Cork Street, London W1S 3NA. If you go to see it consider the comments of outspoken German artist Georg Baselitz. Speaking to ″Der Spiegel″ in January 2013, he said that apart from a few women, such as Agnes Martin, "Women don't paint very well. It's a fact …". He also said that women artists ″simply don't pass the market test, the value test.″ His comments sparked an interesting debate at the Southbank Centre which can be seen on YouTube (see below). I wonder what he would make of The Nature of Women? Who Says Women Can't Paint? I think it was very cool of you to include the personal interview with Lisa Corinne Davis as part of the text here. I also found the sample of her work you included the be the most compelling and interesting of the lot. Good work, thumb's up, and congrats on a well-deserved feature. Thanks for reading - your feedback is invaluable and very much appreciated. Ian Chilvers & John Glaves-Smith "Various entries in Oxford Dictionary of Modern and Contemporary Art." Oxford Dictionary of Modern and Contemporary Art, Oxford University Press. 2009.